To Love a Rose: Turkey Pants! 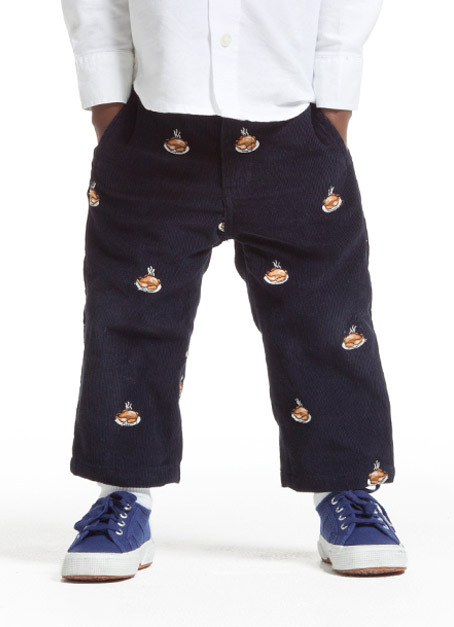 Okay, I just HAD to [quickly] share a pic of these adorable corduroys for wee lads from Bonobo[y]s - Bonobo's new line of shirts, shoes, and pants for your little man! If Baby C ends up being a boy, I'm probably going to wish (next Thanksgiving) that I had bought these for him!